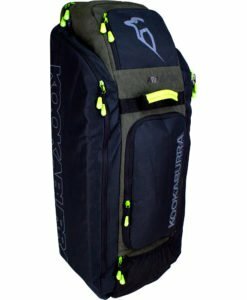 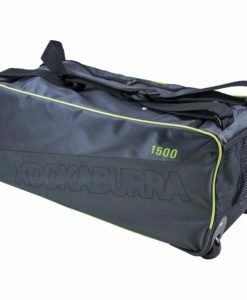 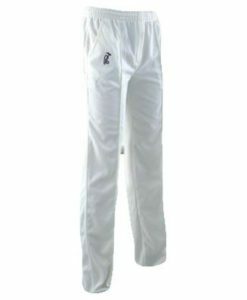 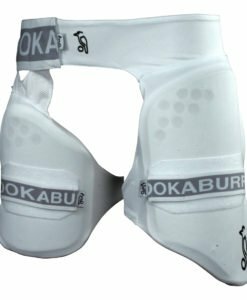 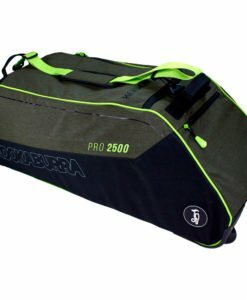 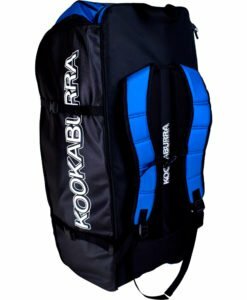 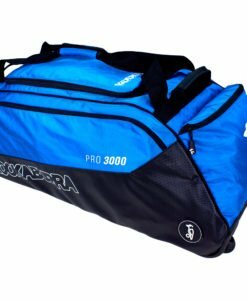 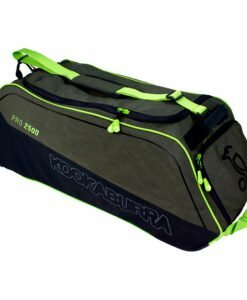 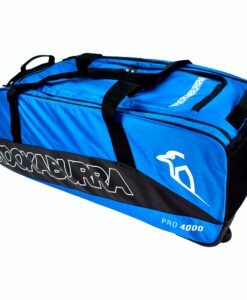 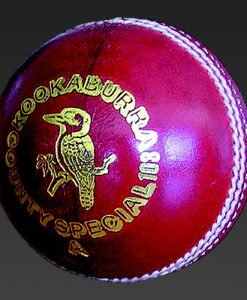 Kookaburra Pro Players Cricket Wheelie Bag is the Ultimate Players Bag which offers Large Capacity and has Multiple Pockets along with a Strong and Sturdy Design. 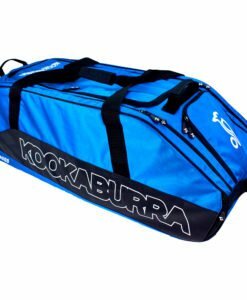 International quality cricket bag with wheels and a multitude of compartments. 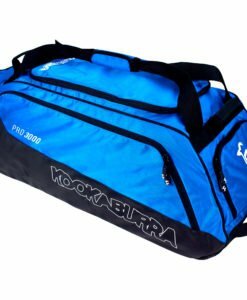 Made from heavy duty tarpaulin and a mixture of denim cotton and braided fabric. 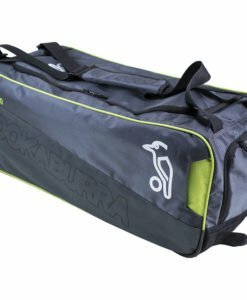 Stylish tapered design and shape for even greater flexibility when in use. 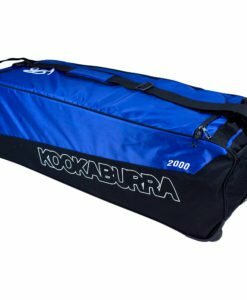 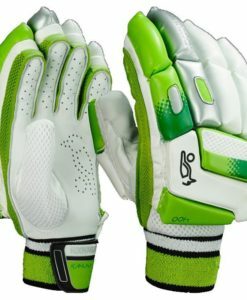 Fully vented external batting pad compartments. 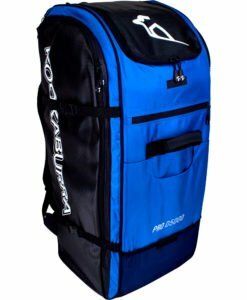 Multitude of compartments with also a huge equipment capacity. 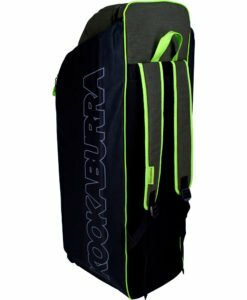 Strong and durable pull handle. 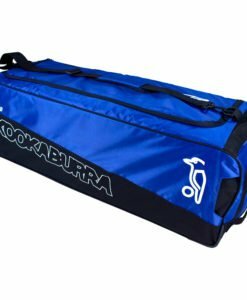 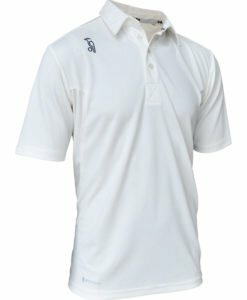 Protective runners that run full length along the bag.